Congratulations, Maxine Magtoto (gr. 10) for an outstanding representation of Brent Pride in the World Scholar’s Cup competition held in Bangkok last March 24-25, 2019. Maxine’s team was one of the champion overall teams, as well as one of the champion debate teams. They also placed second as a writing team. 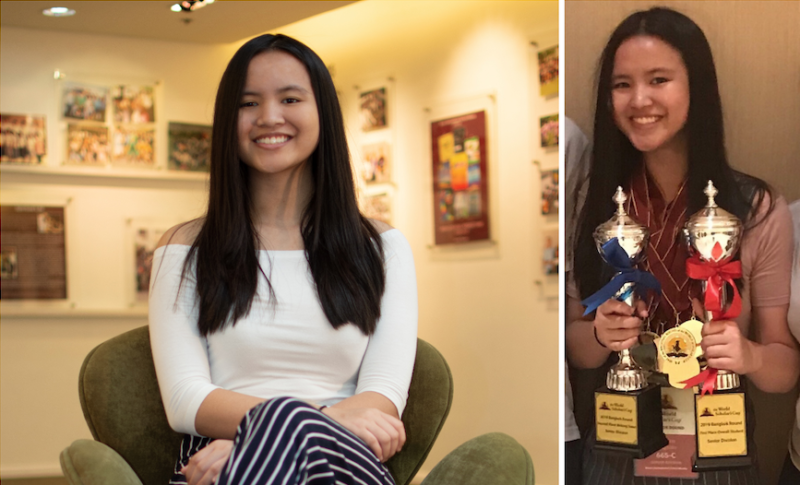 Additionally, Maxine won an individual award as the overall top scoring scholar of the entire round and was chosen to speak at the debate showcase. Way to go, Lion!